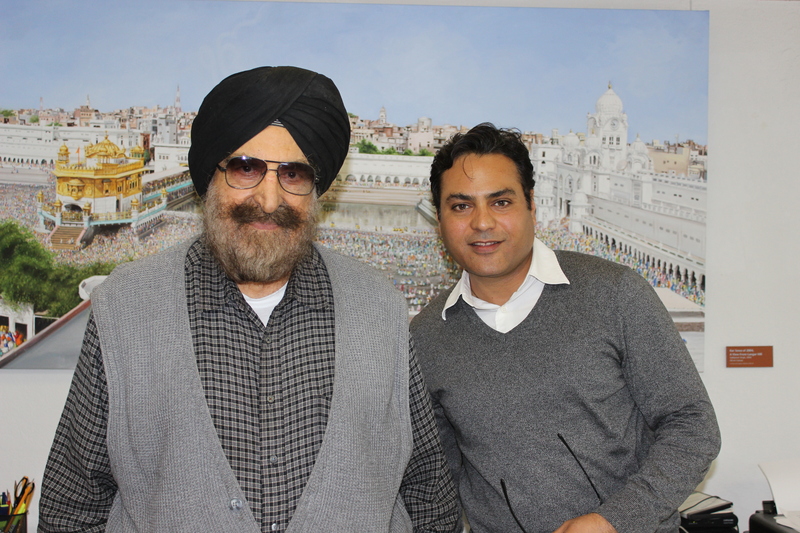 Today we met a pioneer in science and technology – Dr. Narinder S. Kapany, known as the father of fiber optics. He established the Sikh Foundation and is one of the most prominent members of the Sikh society. He gave us much good advice for our project.